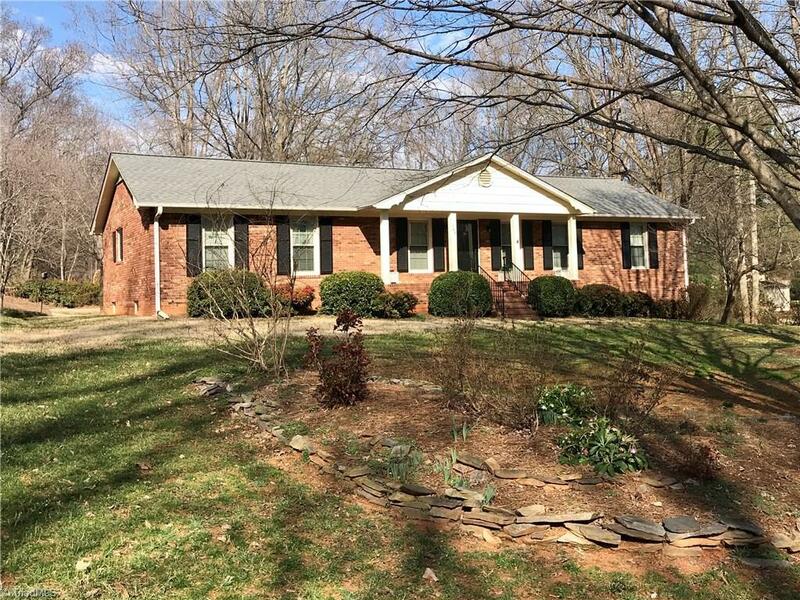 Classic brick ranch in established Clemmons West has been well-maintained. Enjoy outdoor living on the spacious screened porch and grilling deck. Finished basement has family room/playroom with fireplace, office (used as 4th bedroom) and full bathroom. Permanent stairs to attic. Village restaurants and shopping close by. Pool membership optional.